Winter has returned to the Bay Area. Spots across the region are either under a freeze warning or frost advisory Tuesday morning. Kris Sanchez reports. Brace yourselves, Bay Area residents. Winter has returned. A freeze warning is in effect through Tuesday morning across much of the region while a frost advisory is also in place for areas near the coast and San Francisco Bay, excluding the city of San Francisco. 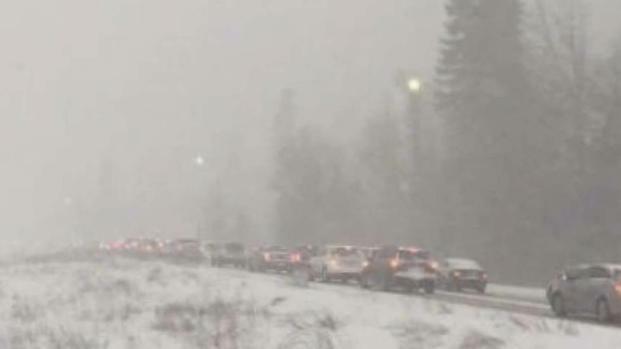 Weather officials previously issued a winter weather advisory for the Santa Cruz Mountains early Monday, but the advisory has since been canceled. The National Weather Service has issued a winter weather advisory for some coastal mountain ranges early Monday. Kris Sanchez reports. Temperatures across the Bay Area are forecasted to dip into the lower 30s and 20s in some spots come early Tuesday, according to the NWS. Tuesday morning's forecasted low temperature in San Francisco will only be 38 degrees, according to weather officials. 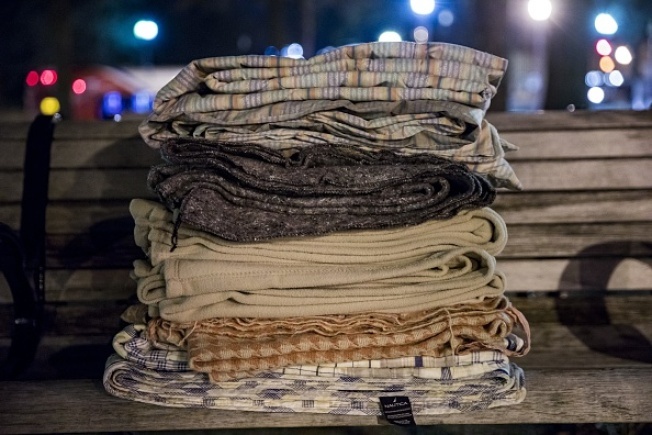 Santa Rosa (27 degrees), Livermore (30 degrees), San Jose (31 degrees), Concord (31 degrees), Santa Cruz (32 degrees) and San Rafael (34 degrees) will be a few ticks colder. 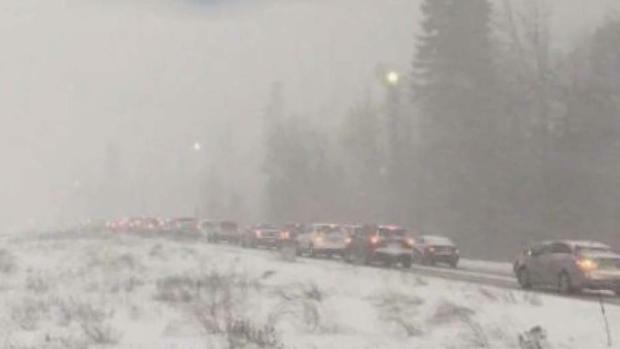 Skiers on their way back to the Bay Area became stuck in traffic after Interstate 80 was shut down Sunday between Truckee and Kingvale because of dangerous conditions and spinouts. Sergio Quintana reports. Wind chills could make matters even worse. Santa Rosa and Fairfield could dip to 21 degrees, according to weather officials. Livermore won't be much warmer at 22 degrees. San Jose could check in as low as 25 degrees with the wind factor while San Francisco could be just one degree above freezing. With the freezing weather on the way, officials are reminding folks to keep an eye on the elderly, animals and plants that are sensitive to the cold.